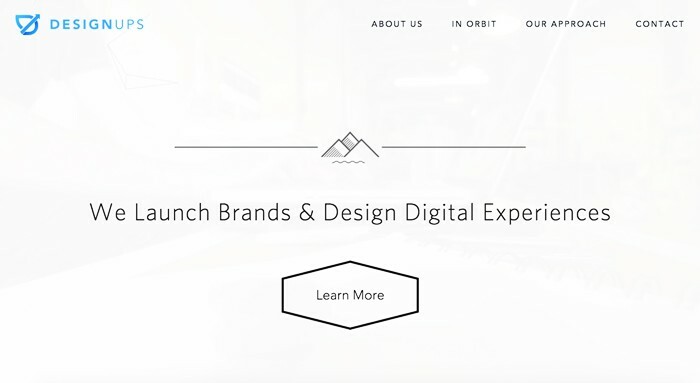 We Launch Brands and Design Digital Experiences. DesignUps is a digital design agency based in Nashville, TN. We do startup design work, and partner with technology companies and businesses of all sizes.